"Dehydrated" redirects here. For similar uses, see Dehydration (disambiguation). 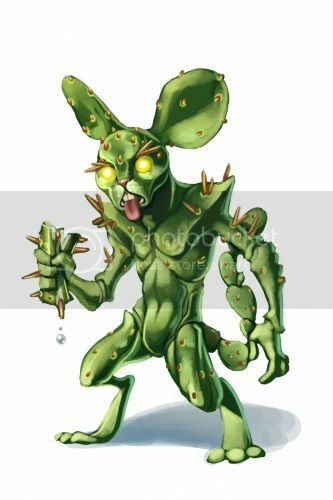 The Dehydrated Mouse is a breed of mouse that can be found in the Twisted Garden, and is known to drop Cynd Essence, Dol Essence and Graveblossom Petals as loot. Constantly seeking liquid, never able to quite get enough, the Dehydrated Mouse can only be lured out of hiding if sufficient moisture soaks the nearby area. But until he can find such a paradise, he is doomed to wander, lonely and dry. Dehydrated mice have been found to be especially attracted to Duskshade Camembert, to the point that any other kind of cheese will simply not suffice. The Dehydrated mouse is a typical member of the Living Garden mouse group. As such all power types except Hydro weapons are ineffective against it. It can only be attracted during the Red and Yellow Dewdrop Minigame. Dehydrated mice were released on 14 November 2012, as part of the Living Garden update. This page was last edited on 27 June 2014, at 01:00.